Why are we the world’s leading producer of baobab products? 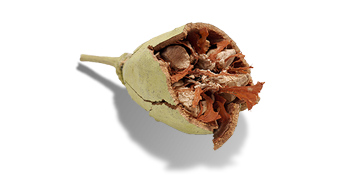 We export more Baobab Fruit Powder from the southern African region than any company. 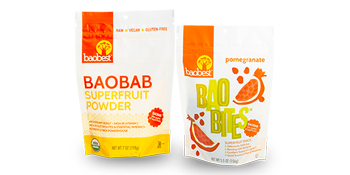 We are by far the largest distributor of Baobab Fruit Powder in the USA. We operate across the entire supply chain – from source to finished product. Our rigorous quality control procedures are second to none. Our Baobab Fruit Powder processing facility in South Africa is FSSC 22000 certified. Our Baobab Superfruit Snacks manufacturing facility in the USA is SQF Level 2 certified. Our proprietary production techniques ensure products of the highest quality, consistency and stability. Our global footprint enables us to service our customers located in all geographies and time zones worldwide. As far as we know, we are the only Baobab exporter to source from multiple countries. We control every step of the supply chain.